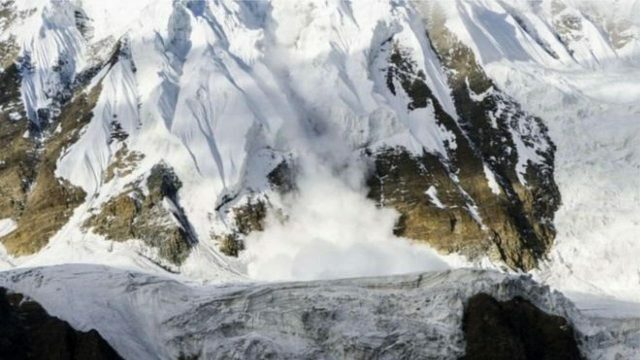 After the incident where 41 people, both tourists and local guides, were found dead, Nepalese officials are issuing a new order requiring travelers to use GPS tracking devices when climbing and trekking in Himalayas. According to Tulasi Gautam, an officer from Department of Tourism, tourists will be required to hire trained local guides if they want to visit the famous mountain trails. They will be required also to rent a navigation unit such as Trackimo so authorities will be able to trace them if they fail to be back on time. The unit also allows tourists to notify the authorities by pressing an emergency button in case they need rescuing. Despite the tragedy, tourists continue to troop in the Annapurna trekking circuit, an area where many trekkers died, and the Nepalese officials were forced to close it. Many of the victims were caught near Thorong La mountain pass, one of the highest peaks on the circuit. The government’s plans to implement the new rule in the spring, just before the next trekking season. But some experts are not convinced on using satellite navigation unit. Simon Lowe, the managing director for the Jagged Globe mountaineering company, said that the use of the GPS technology is just a “knee-jerk reactions” to the incident, that it cannot stop disasters from happening in Nepal. Lowe also added that trekkers, local guides, and porters on the mountains must undergo proper training and education to improve their decision making skills. Guides must be knowledgeable on what to do in case of emergency. He insists that the public needs to know what happened, what went wrong. Twelve Britons are still missing after the tragedy. Half of the fatalities are Nepali guides, porters, and cooks, who were wearing ordinary clothes and flip-flops instead of weatherproof coats and boots to shield them from the harsh weather condition—something that enraged the rescue crews because according to them, the lack of proper equipment is what killed the local tour guides. They also claim that foreign tourists were prioritized during the rescue mission. Adhikari also said that tour operators charge as much as $2,665 for a three-week trek, but the porters only earn as little as $15 per day. The information is backed by Baburam Bhandari, the Nepalese official in charge or the rescue mission in Mustang. Keshav Pande, a member of the Trekking Agents Association of Nepal, said that they offer budget rental on trekking gear and equipment, but local porters and guides believe they don’t need it. 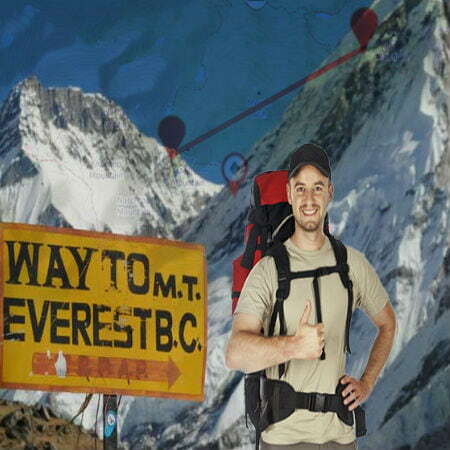 Tourists prefer to hire guides their own because it’s cheaper than getting someone from an established trekking company. “If the group is organised, they have all the equipment, but the tourists want cheaper, they get someone from the street to guide them. They want cheap, cheap, cheap,” Pande said.